DOS version in DOSBox. 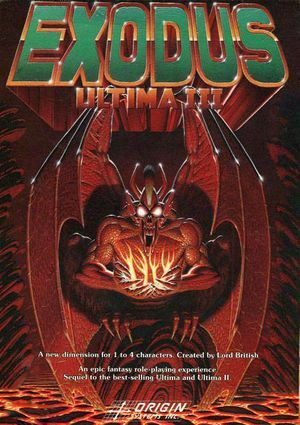 Includes Ultima I and Ultima II. Pre-packaged with DOSBox. PARTY.ULT contains the current party. ROSTER.ULT contains the stored character roster. SOSARIA.ULT contains the map and information about the current game state. On/off only; toggle with V.